Beach day, I'm ready for you! 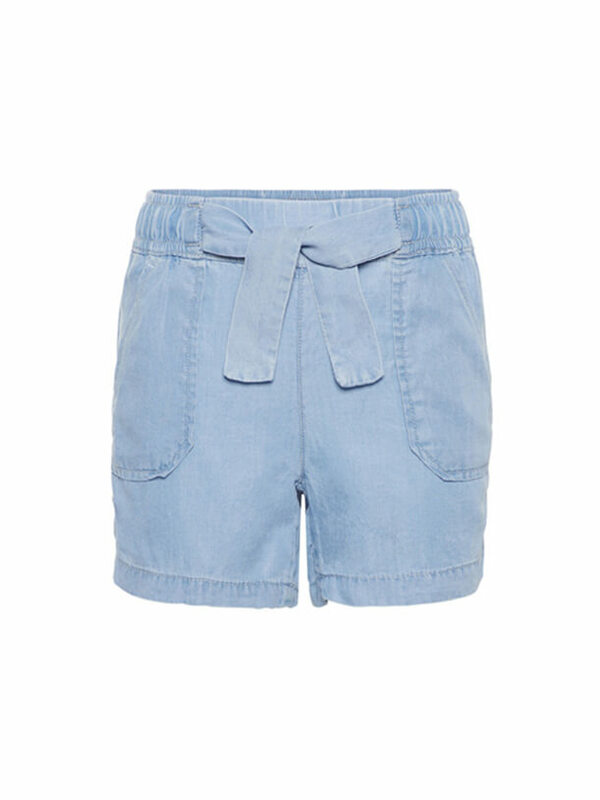 These shorts are so comfortable and super lightweight, I can throw them on right over my bathing suit and bam! I'm good to go! They go really well with all of my white tops as well.